← Columbus Entertainer of the Year, F.I. Ohio Entertainer of the Year, F.I. is a prelim to National Entertainer of the Year, F.I. 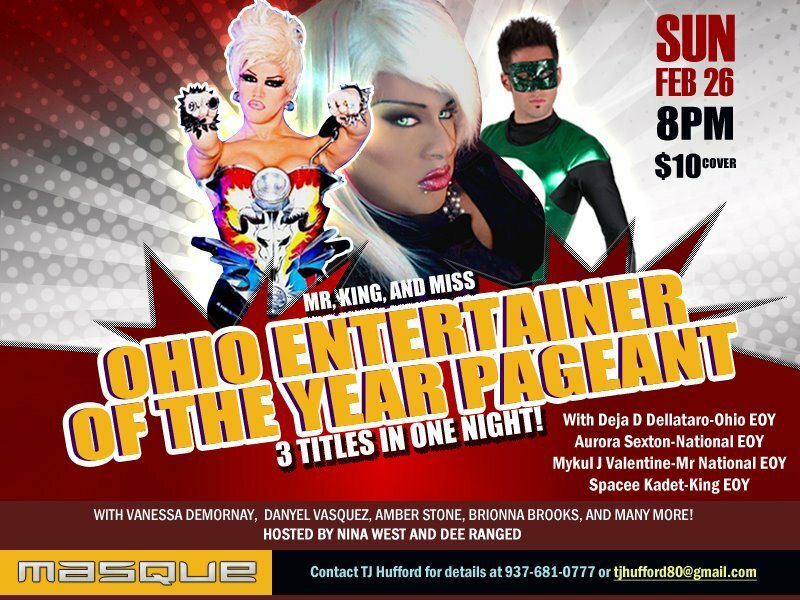 Prelims to Ohio Entertainer of the Year, F.I. Danyel Vasquez – Danyel is a two time titleholder for this system winning it in 2006. She also won a previous time at the Dock Complex in Cincinnati, but we need to research the year. Samantha Rollins – Samantha Rollins is also a two time titleholder for this system but the years are unknown. Pageant status needs researched. It is likely no pageant was held.